Arlene is a true inspiration. She has taught me it takes perseverance and faith to transform oneself. 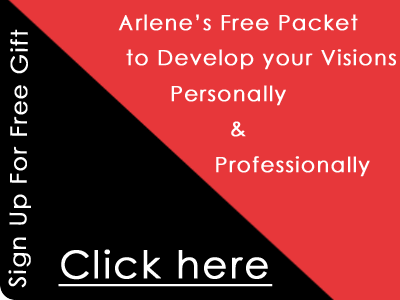 Arlene's retreat and working with her individually has helped me with my negative self talk, let go of my stress and to really look at myself honestly. Gosh Darn It, Why Do I Keep Doing That?